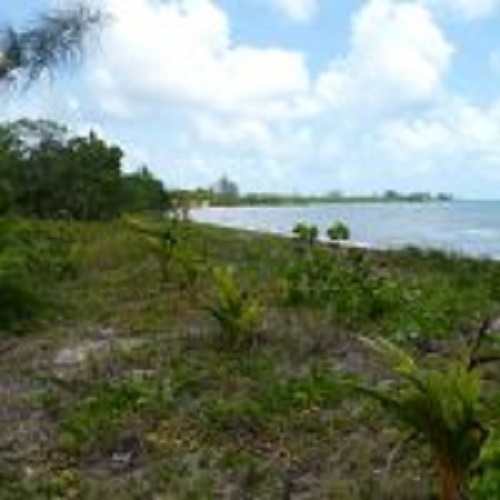 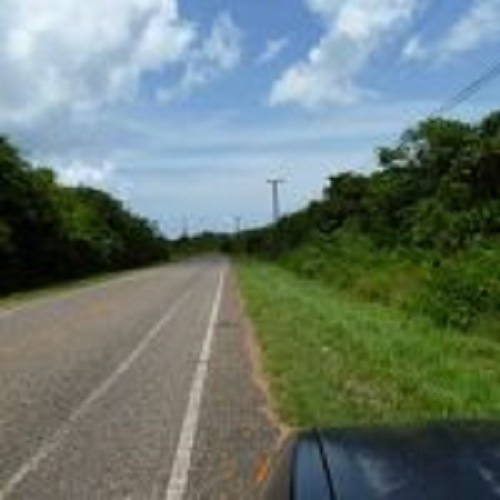 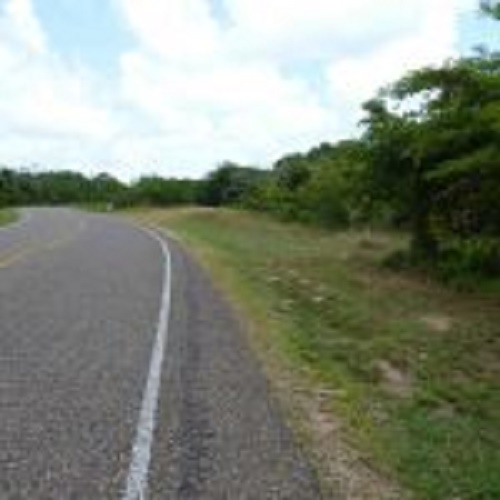 11 acres of Belize development land for sale in Placencia Belize. 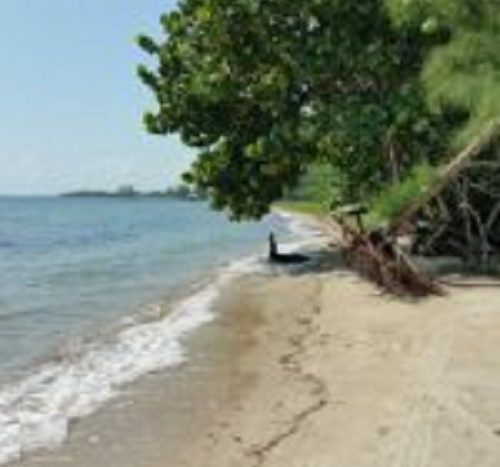 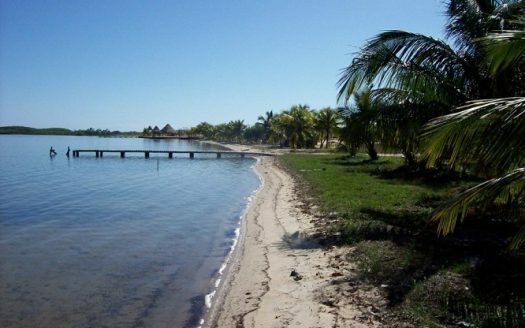 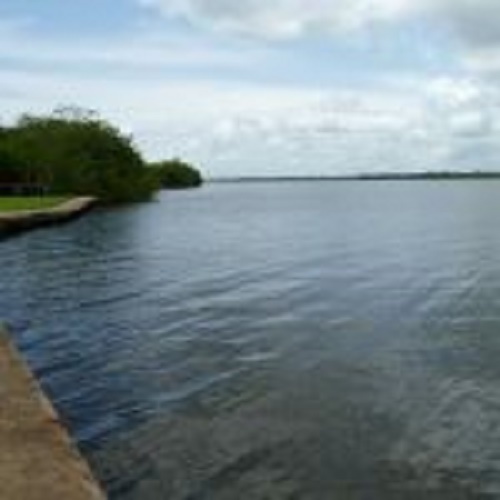 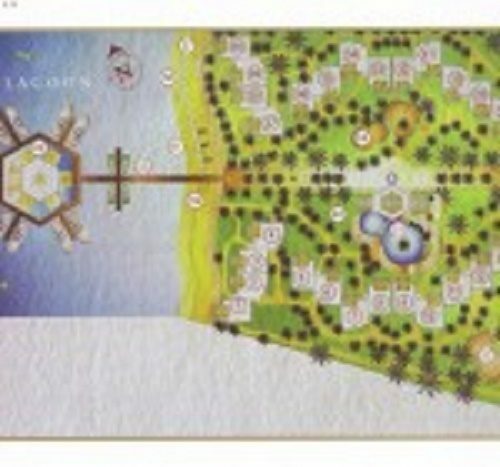 This Placencia land is poised for development and is located in the mid – northern location of the Placencia peninsula. 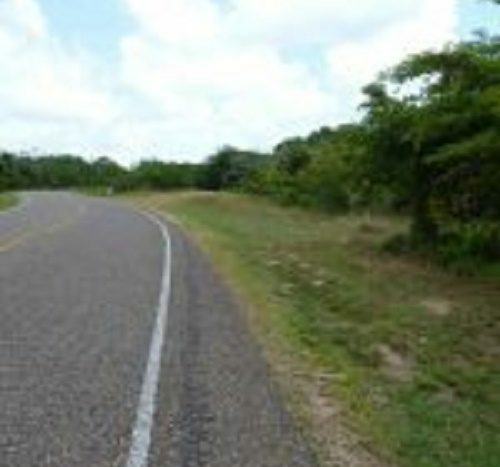 The Peninsula’s main road runs through the center front of the property. 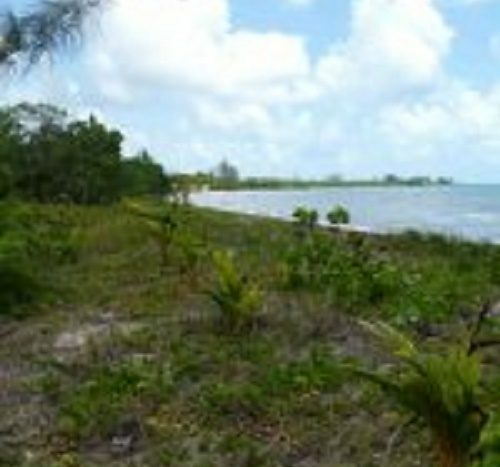 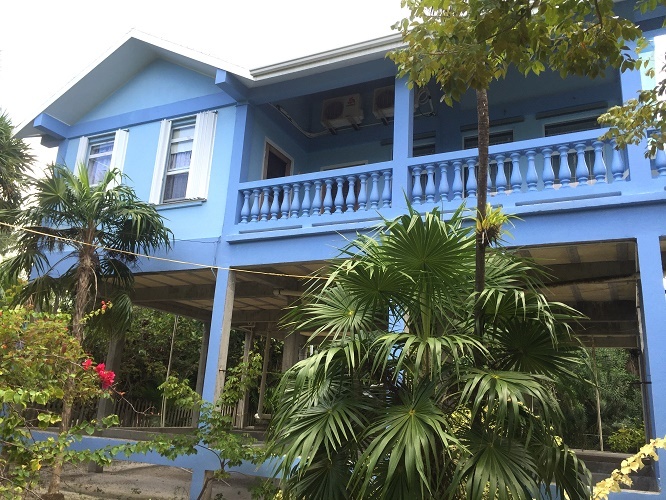 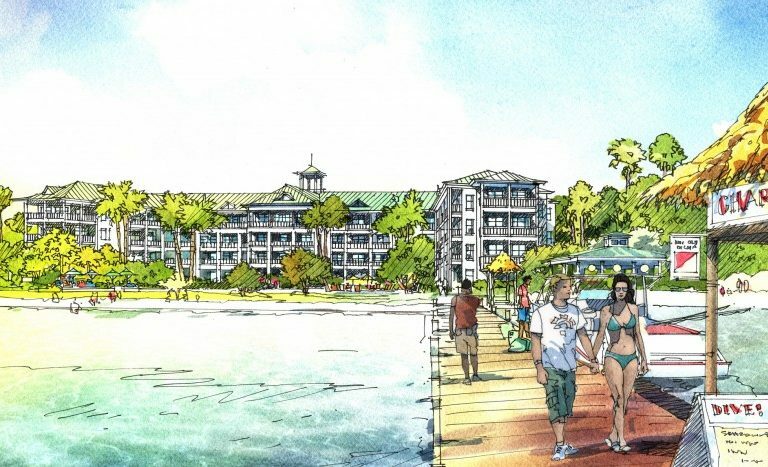 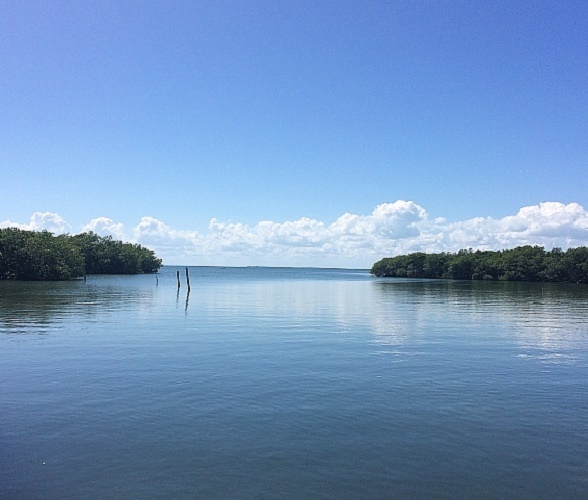 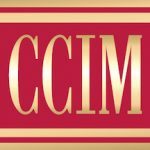 This prime development property features 435 feet of Sea Frontage and includes 433 feet of lagoon frontage at rear. This is an Ideal Investment location for Condo / Marina Development /Marina Residential Subdivision. 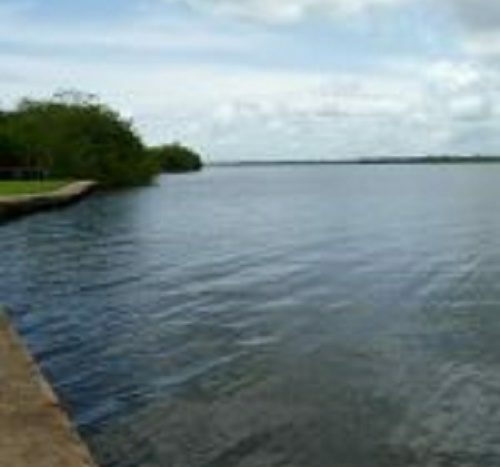 This area would also lend itself to a nice development of luxury homes with a marina. 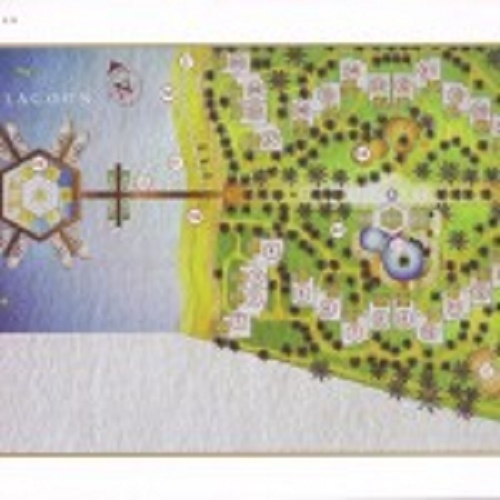 The land has two separate freehold land titles. 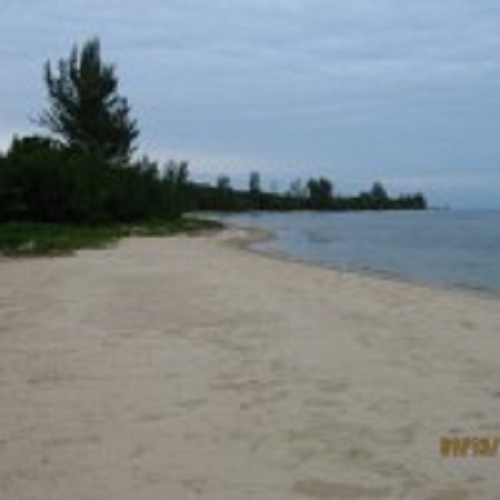 Present Condo development plan has full approval from all Government Departments. 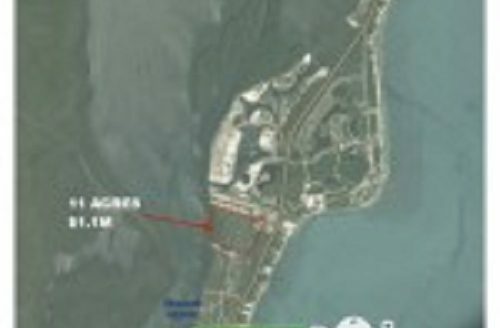 Just needs to be updated. 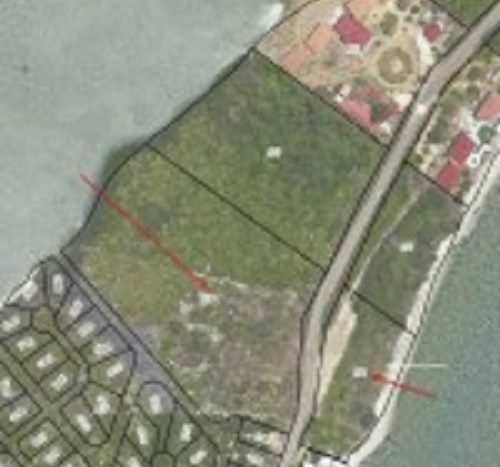 This development land boast an impressive 435′ of Caribbean Sea frontage giving a Developer all the necessary frontage to develop condos or luxury homes. 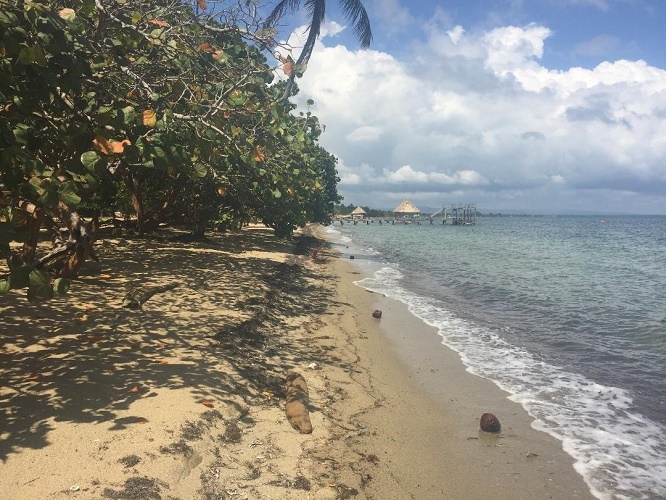 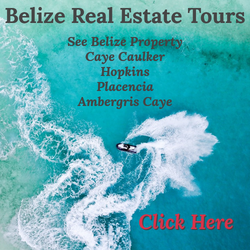 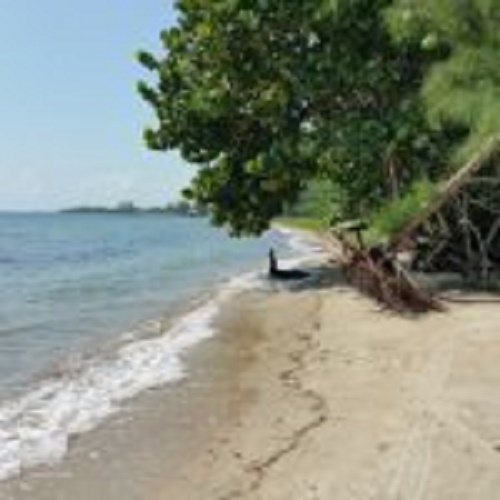 Contact me below for more information on this Belize development land for sale in Placencia.